Need a new garage door? Once you find your new door we'll take care of the installation on your home. Is your garage door or opener broken? Give us a call so we can get your door back up and running. 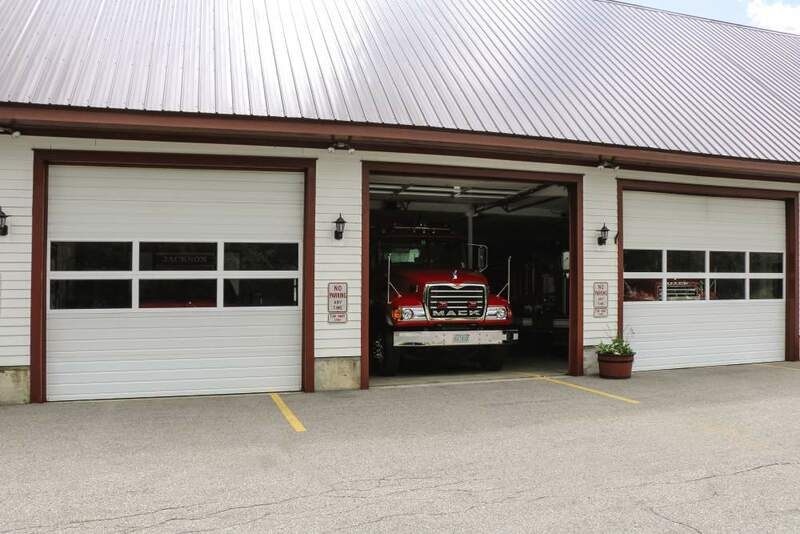 Need a new garage door for your home? Overhead Door Company of Lubbock™ carries "The Genuine. The Original." 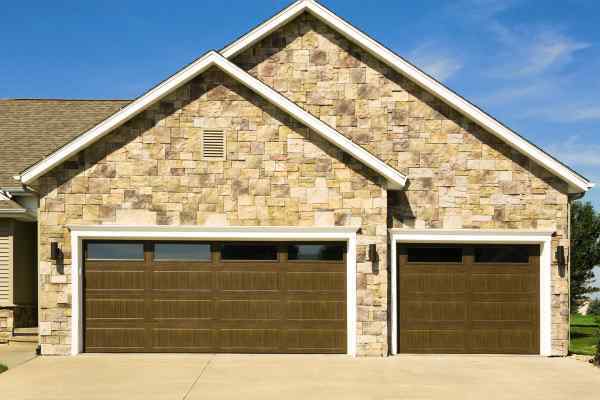 Overhead Door™ garage doors and garage door openers. Interested in our products for your home or business? Give us a call today! Copyright © 2017 Overhead Door Company of Lubbock, Inc.